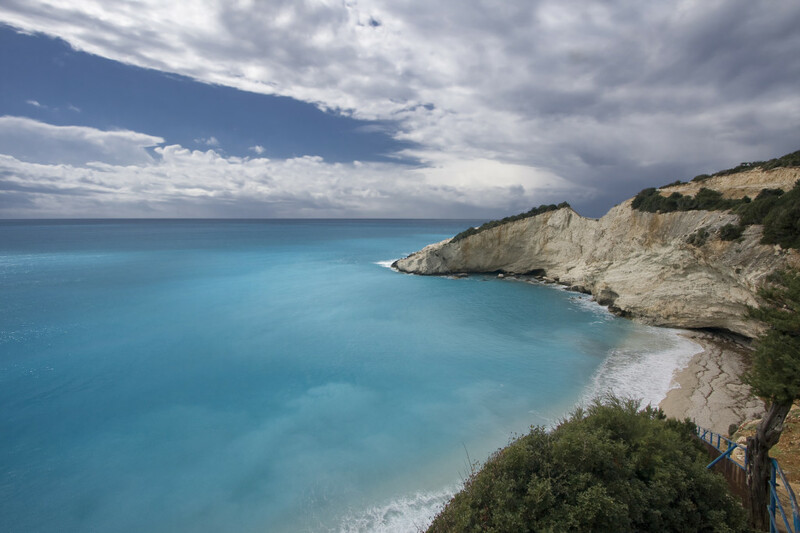 Emerald green and turquoise blue are the colors that dominate Zakynthos, one of the most popular Greek islands of the Ionian Sea. 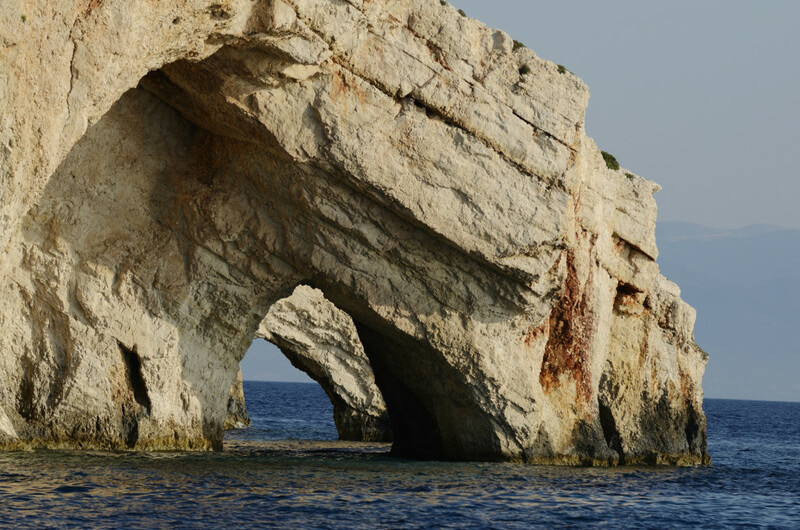 Forests, cliffs and sea caves also mark Zante or “Fioro di Levante” (Flower of the East), as Zakynthos is known since Venetian times. 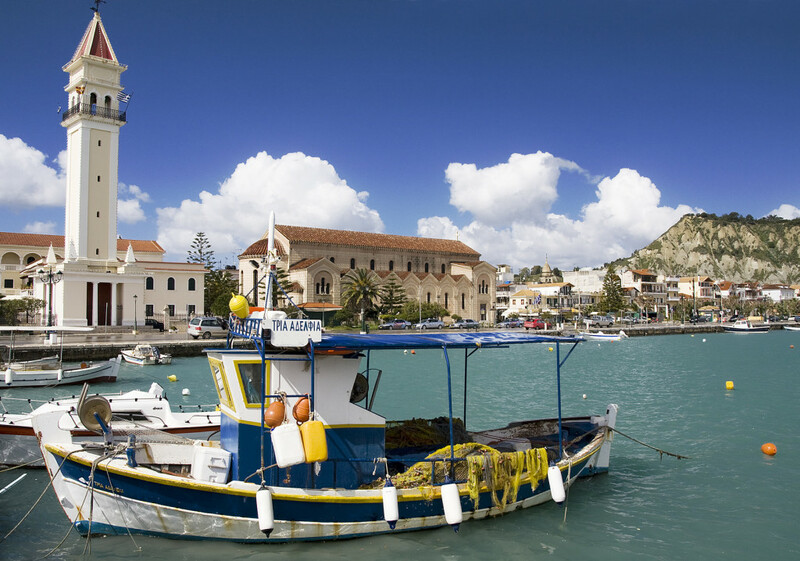 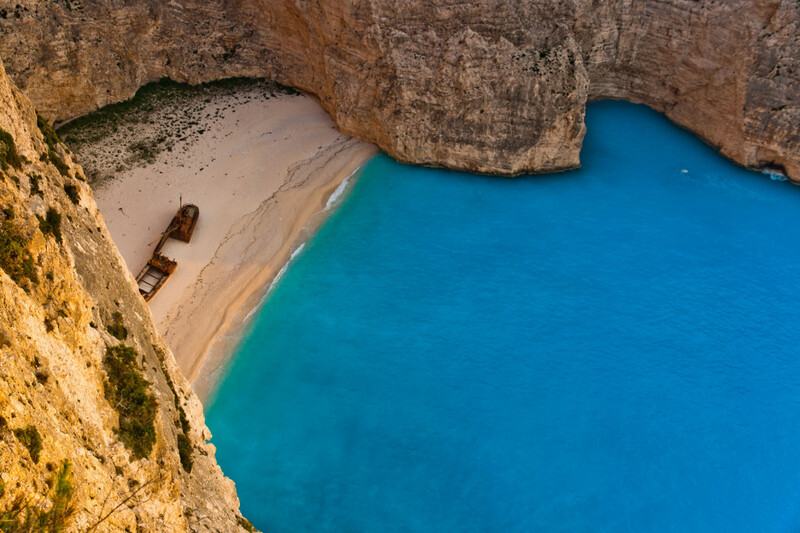 Zakynthos, cosmopolitan and tourist-friendly all the way, offers options for every taste and budget. 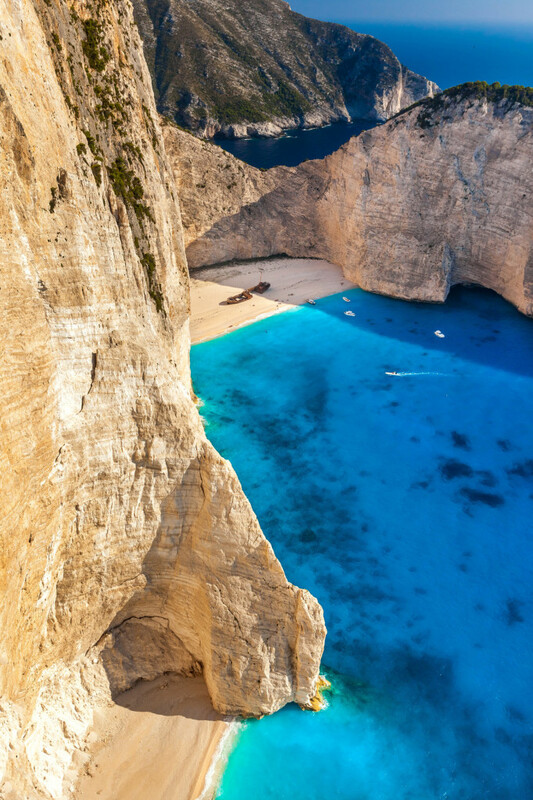 It has a large number of wonderful sandy beaches, while it is the Mediterranean main homeland of the caretta-caretta sea turtle. 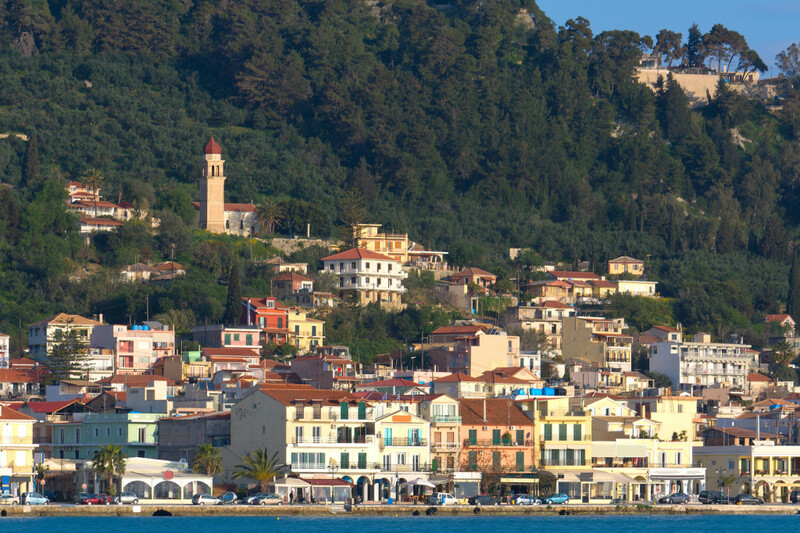 The island’s Town architecture gives away a fine Italian aroma of another era: it was rebuilt after the 1953 earthquake, preserving its former grace, with neoclassical public premises, dominating squares, small streets and arcades. 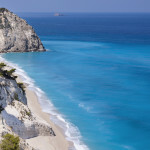 During your stay in Zakynthos, mind the details that make a difference: listen to serenades (gr. 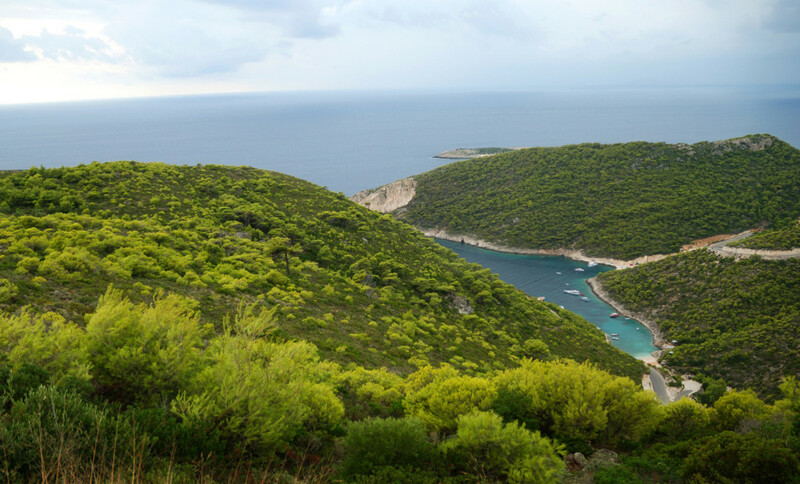 kantadhes, the traditional songs), explore the inland, enjoy the food and nightlife and presume upon the numerous tourist facilities. 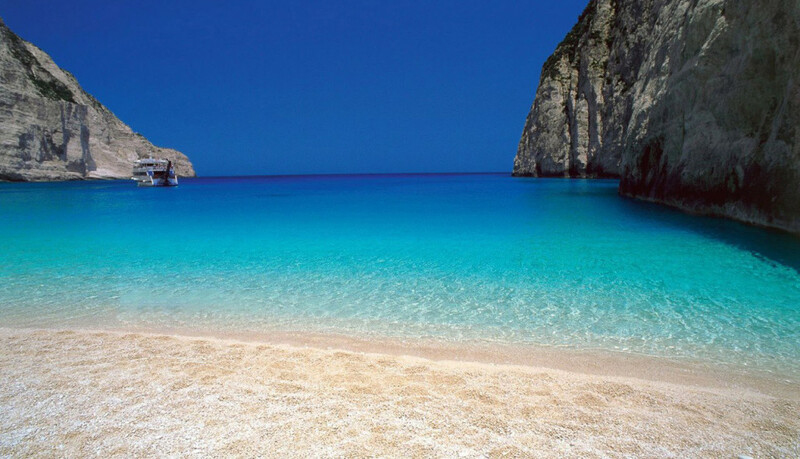 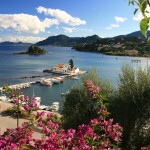 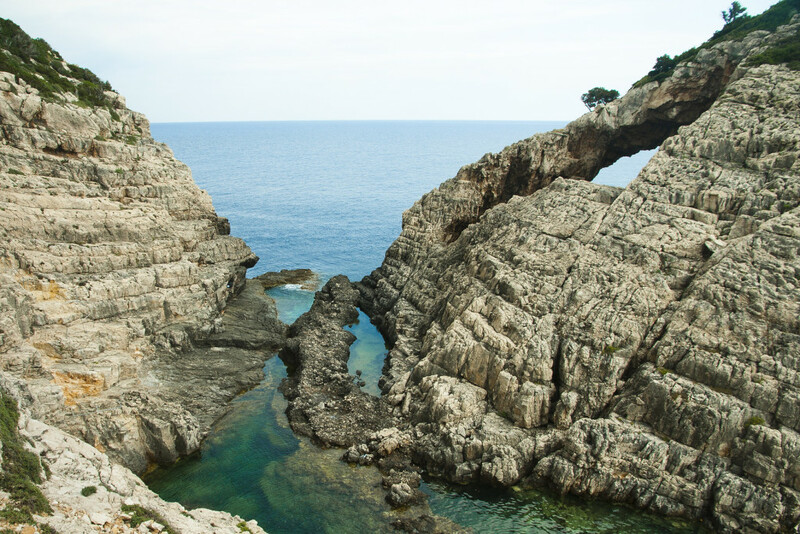 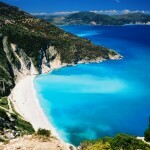 Furthermore, take the chance to visit the other Ionian islands, as well as the nearby coasts of Peloponnese. 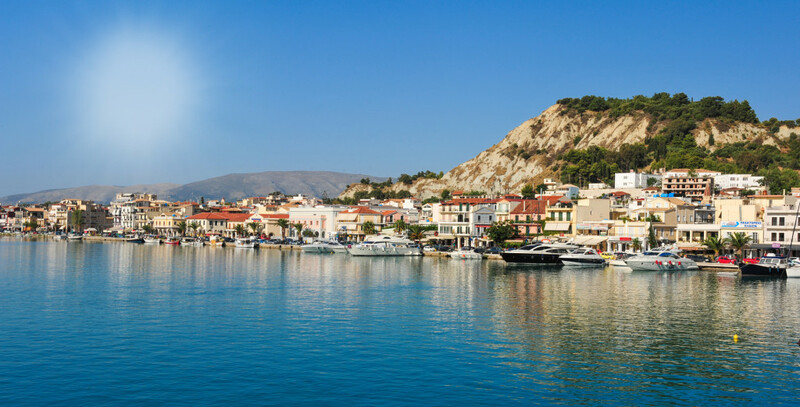 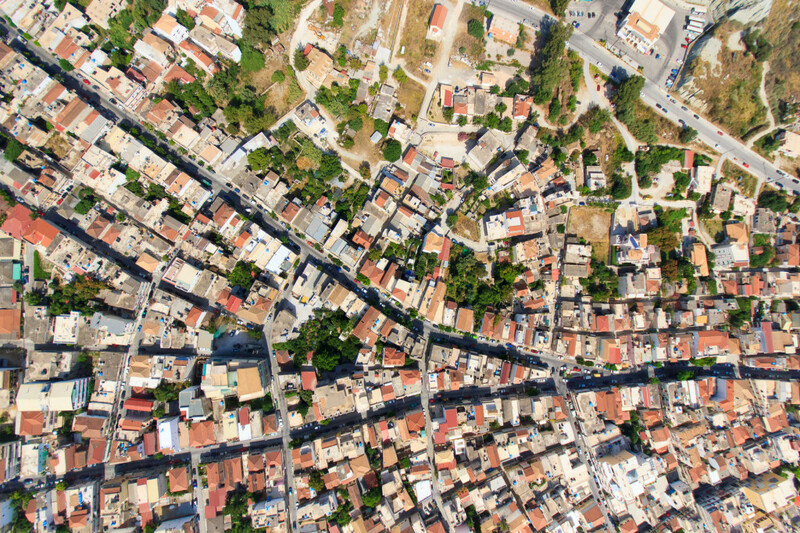 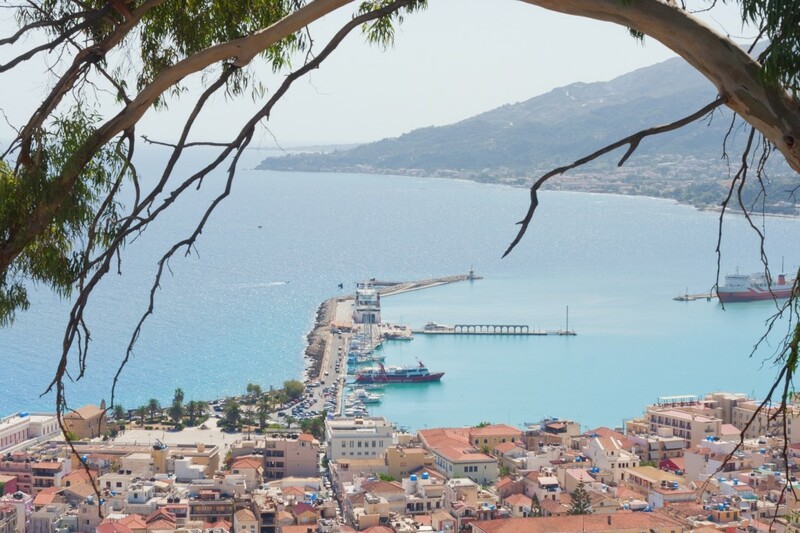 Some would say Zakynthos is a fairly commercialized place, but everybody would agree that it will enchant you with its beauty and hospitality, making you feel at home right away. 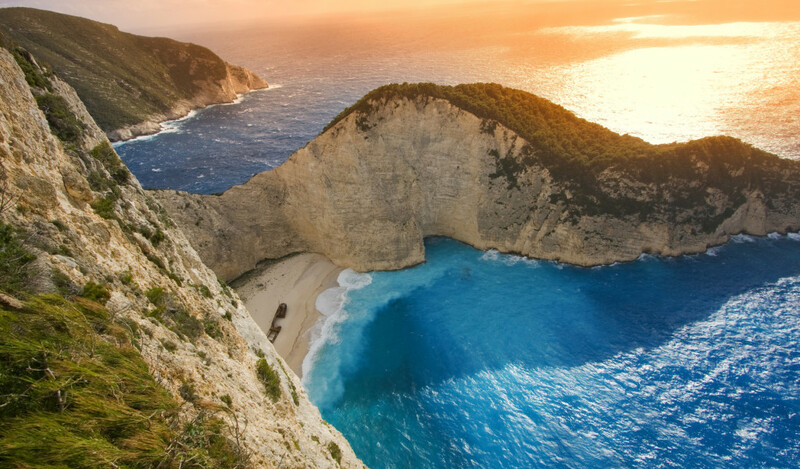 No text reviews of Zakynthos exist. 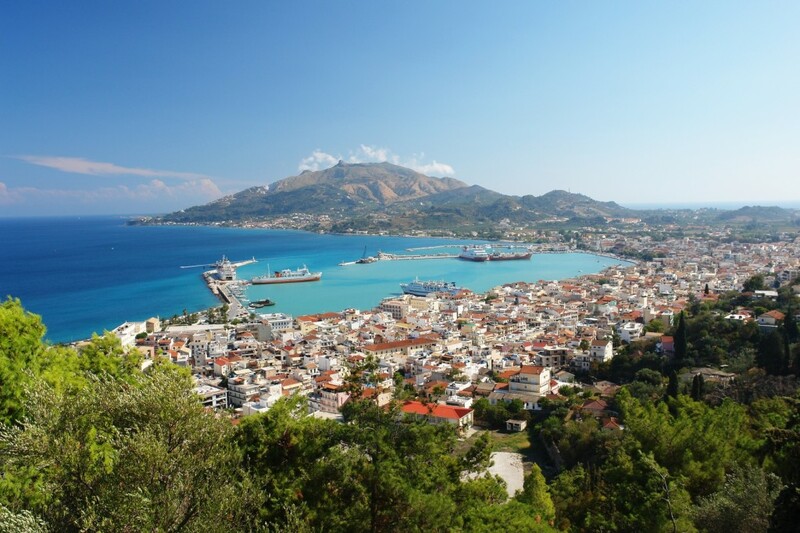 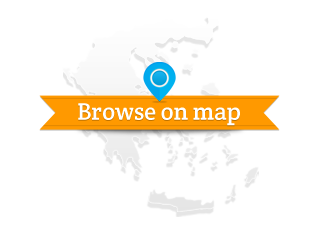 You can be the first one to review Zakynthos.